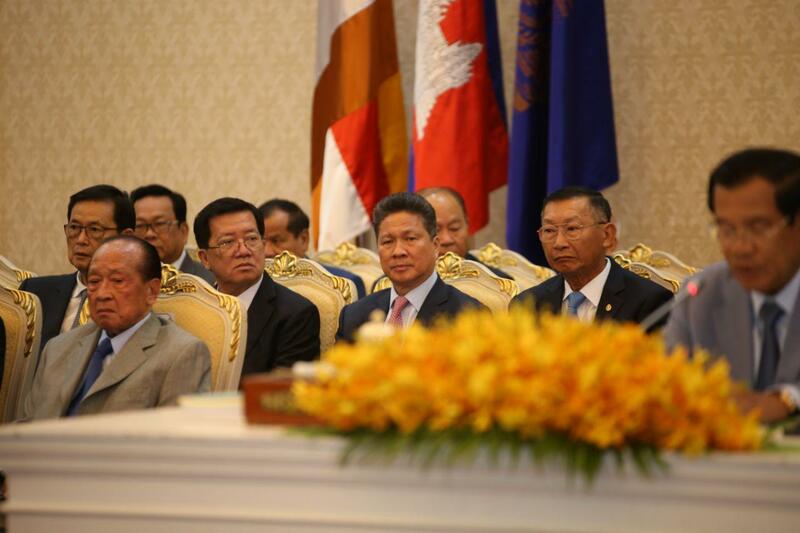 Phnom Penh (FN), March 29 – Cambodian Prime Minister Hun Sen said that the Royal Government has decided to withdraw Oknha Kith Meng’s Royal Railway, and allow the Ministry of Public Works and Transport to be a temporary manager awaiting for new investor, speaking at the 18th Royal Government-Private Sector Forum held Friday at the Peace Palace. 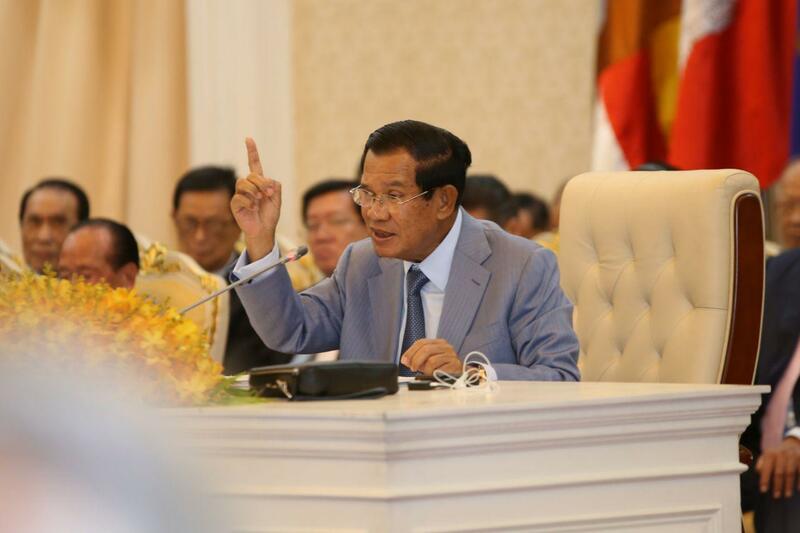 Prime Minister Hun Sen said that the decision to withdraw this business was to seek ways to improve Cambodia's railway and to facilitate the rail projects after Toll Railway, the partnered company of Royal Railway, withdrew from the project. 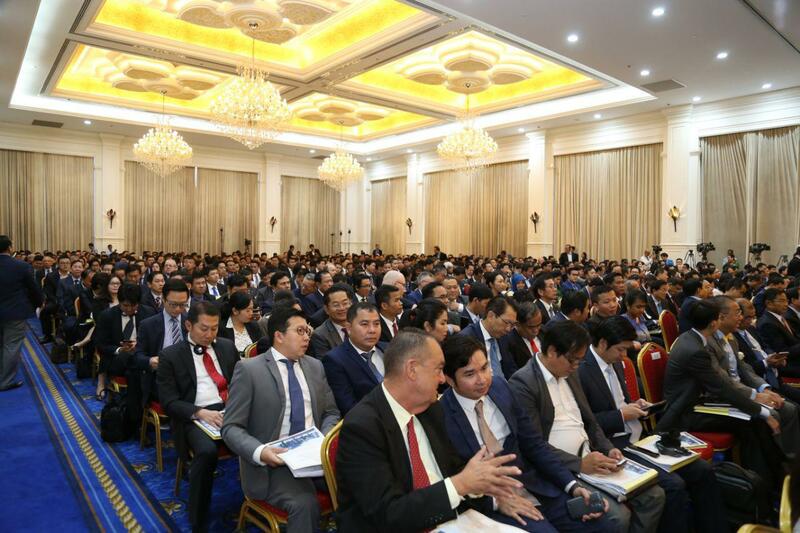 The premier will soon hold a public bidding for the new rail project and urge the Ministry of Economy and Finance and the Ministry of Public Works and Transport to meet with Royal Railway to resolve the damages. 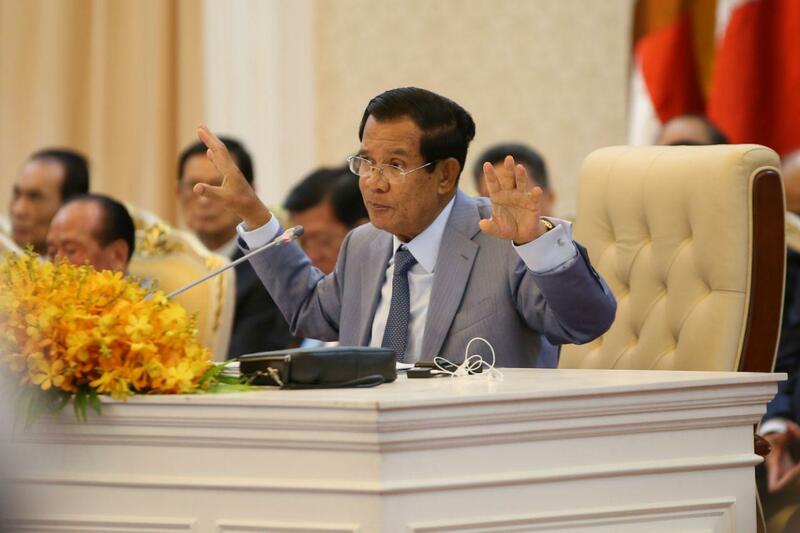 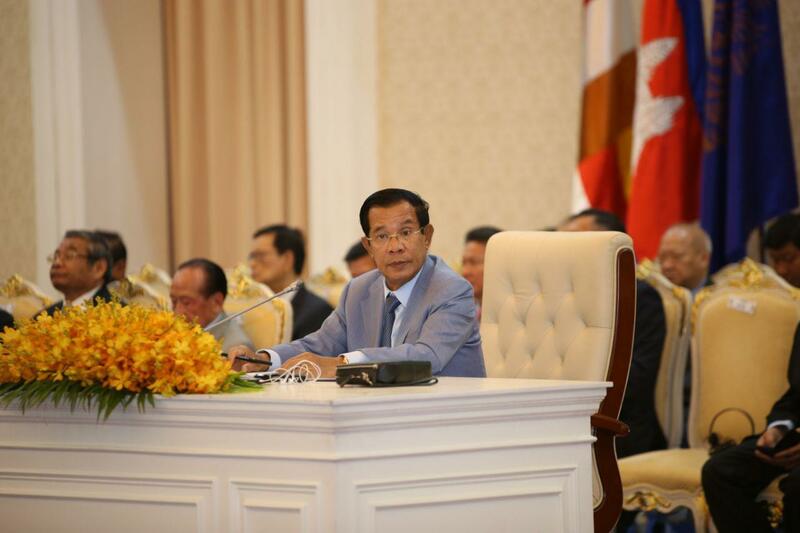 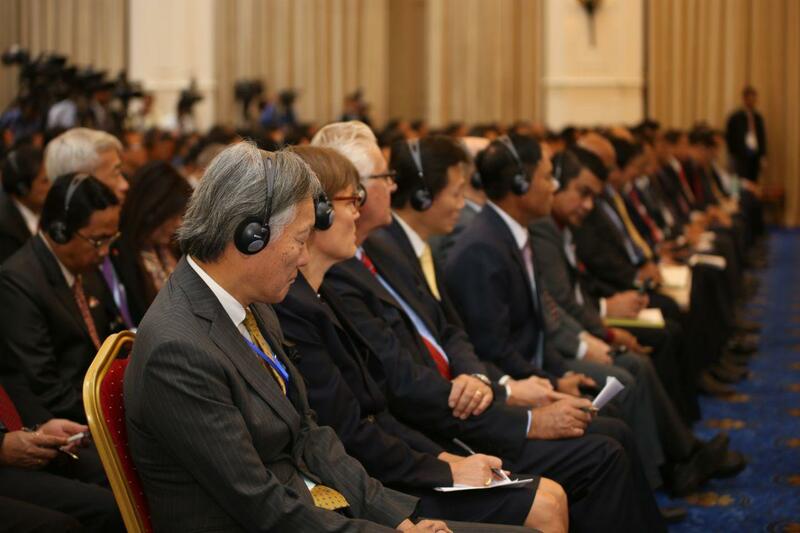 "The Royal Government has decided to hand over the railroads to the Ministry of Public Works temporarily to regulate the process of restructuring before making public bidding, selecting qualified and experienced companies to collaborate with the Royal Government to establish a reliable and an international standard railway system of Cambodia," stated the Premier. 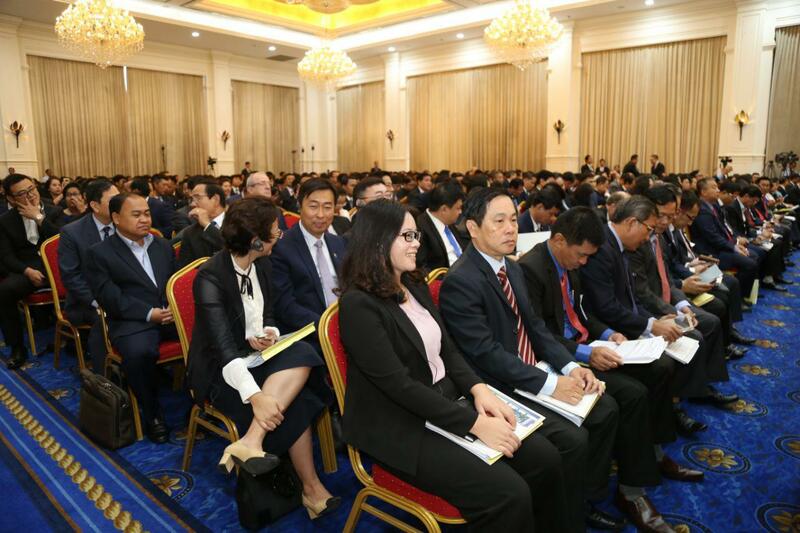 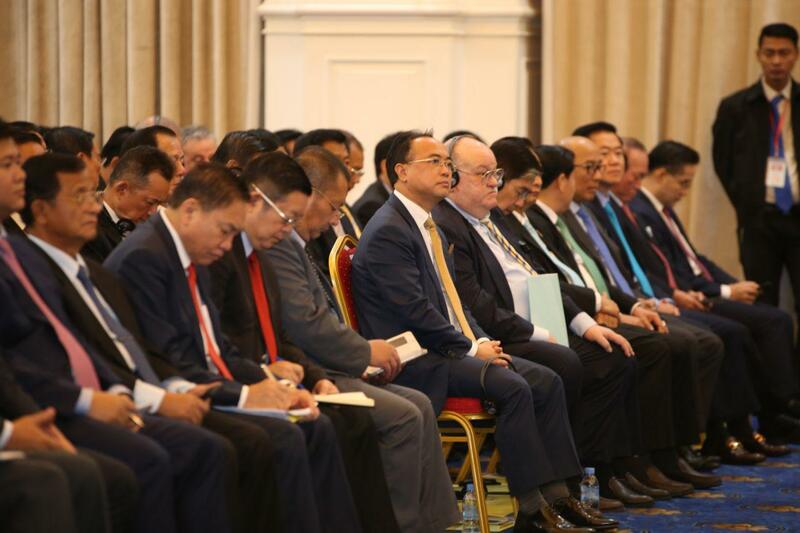 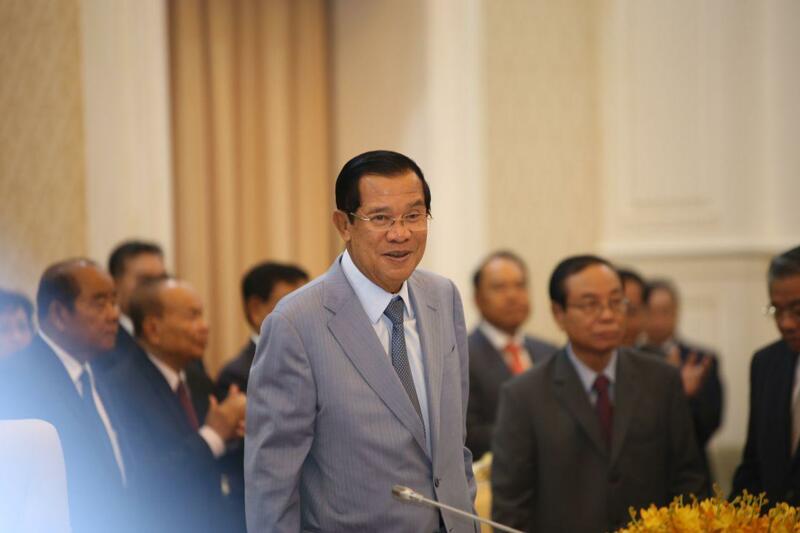 Prime Minister Hun Sen also asked the Chinese, Vietnamese, and Japanese ambassadors to seek aids on locomotives and railways to Cambodia. 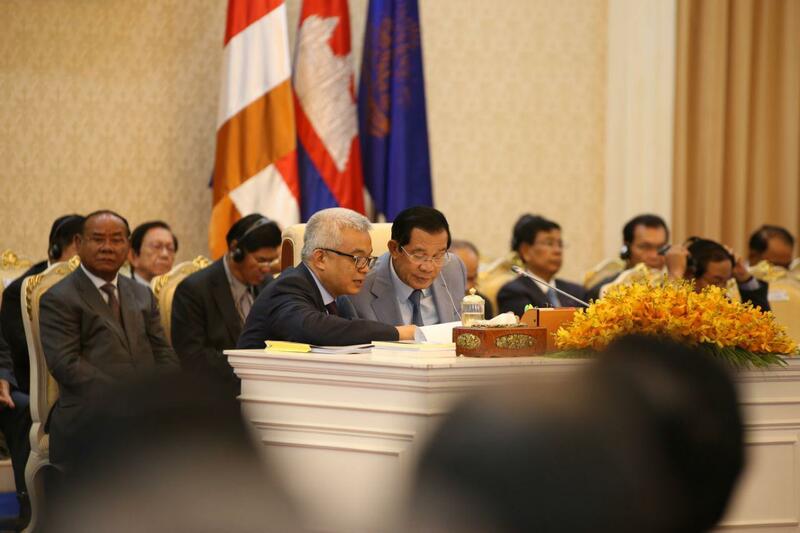 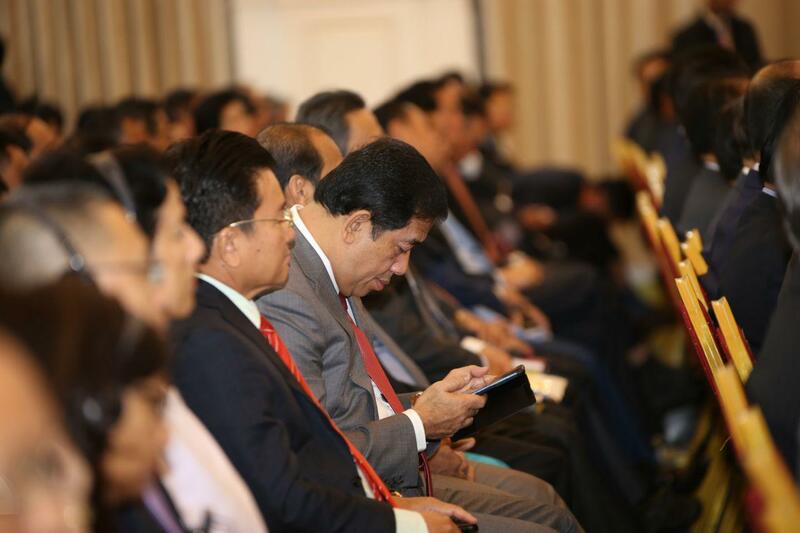 He informed that his Thai counterpart has provided him locomotives, hoping to boost Thai-Cambodia rail links. 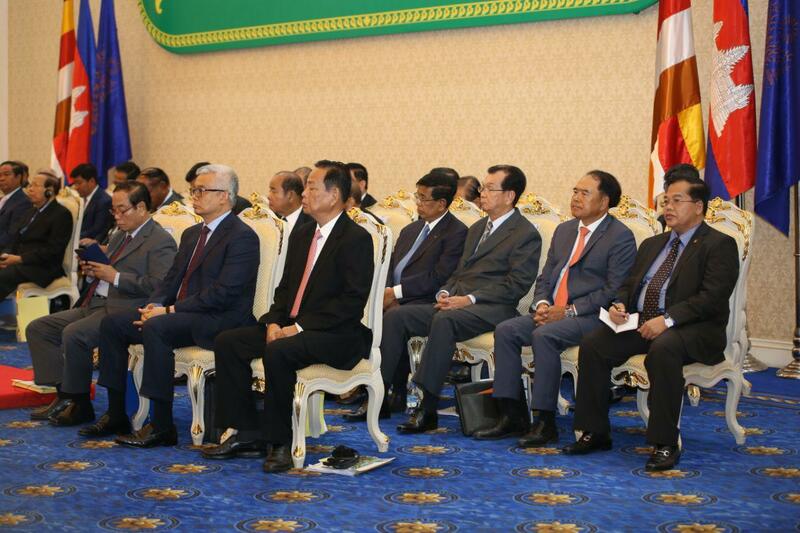 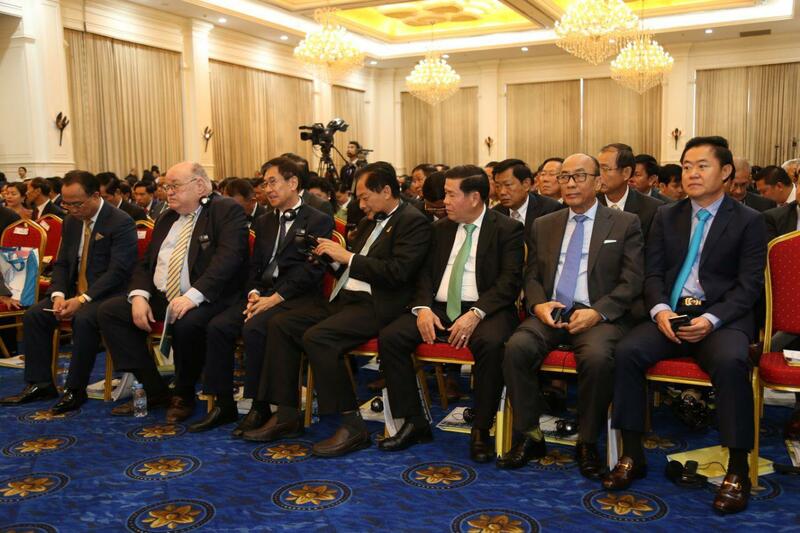 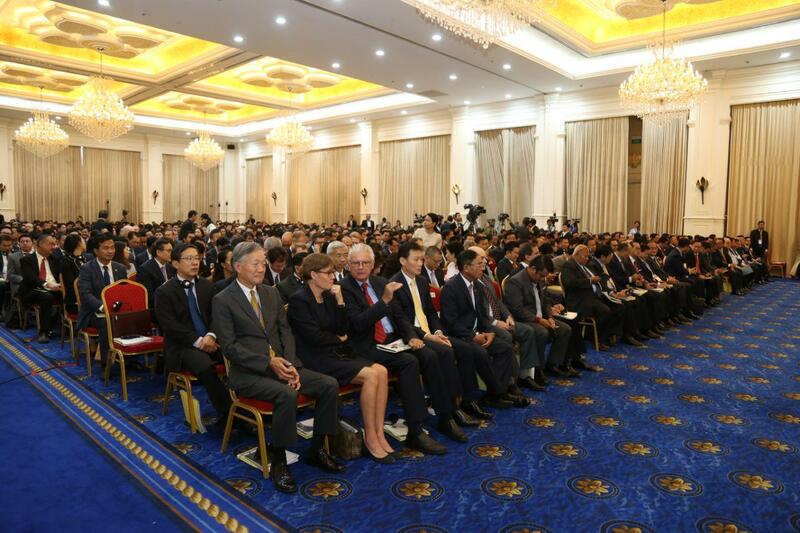 He expressed his admiration towards Cambodian King Father who had established the best railway system even during the time Cambodia has not fully achieved peace back in the 1980s and 90s.